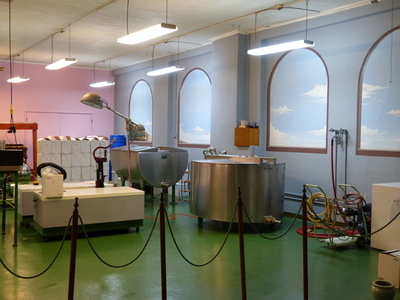 This photograph of the Shallon Winery winemaking facility in Astoria, Oregon was taken during an oral history interview with Paul van der Veldt on March 30, 2017. van der Veldt was interviewed by Linfield College archivist Rich Schmidt. Paul van der Veldt is the founder and owner of Shallon Winery in Astoria, Oregon. Before van der Veldt bought the building and remodeled it to become Shallon Winery in 1978, it served as a bicycle shop for several years; it had previously been an automotive showroom for Packard, Pontiac, and Oakland automobiles, as well as a refrigerated locker rental business. 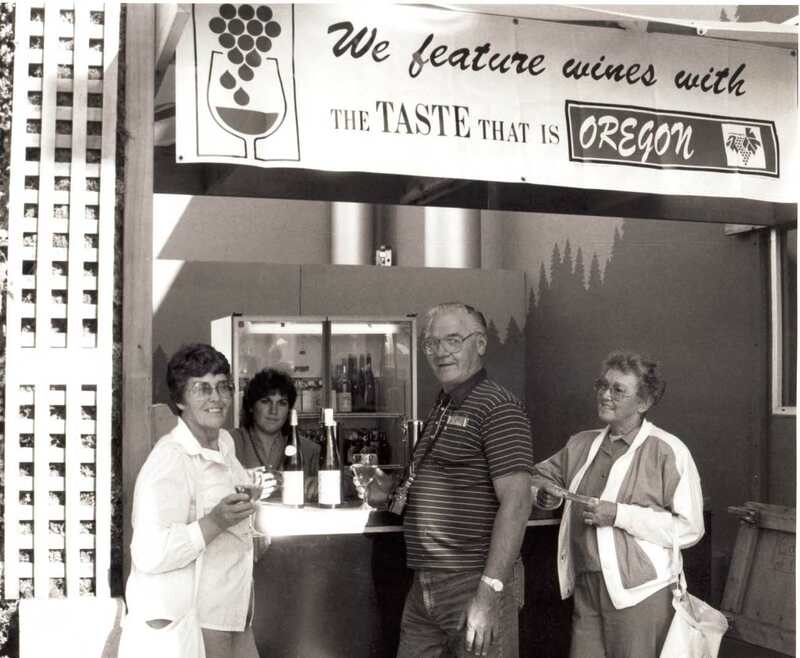 A commercial winemaker for more than 30 years, van der Veldt's winery is a single-man operation, making it one of the smallest wine businesses in Oregon. Linfield College Archives, "Paul van der Veldt Interview 11" (2017). Browse All Oregon Oral History Interview Photos. Image. Submission 24.